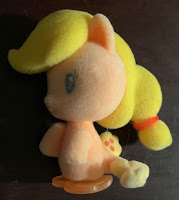 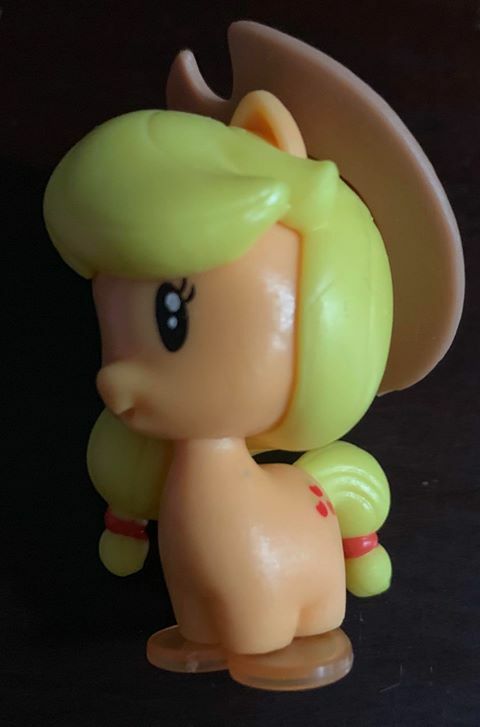 Last time we reported on the availability of the new set of earth ponies from the G1 Classic line (formerly known as 35th Anniversary) by Basic Fun. 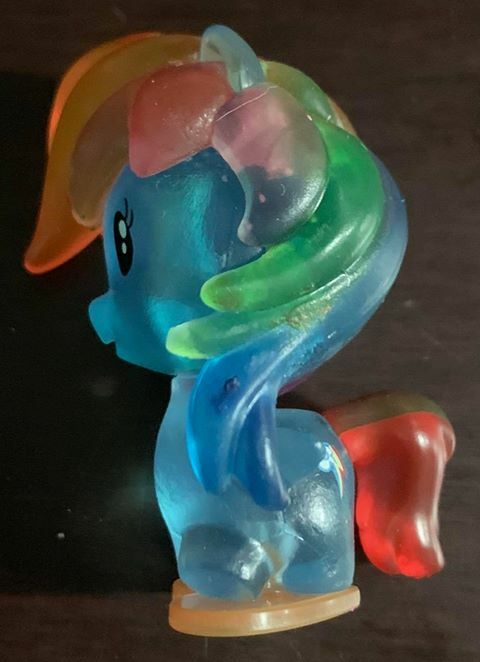 While the 2nd Rainbow set announced at the same time, we didn't see any photos of them yet. 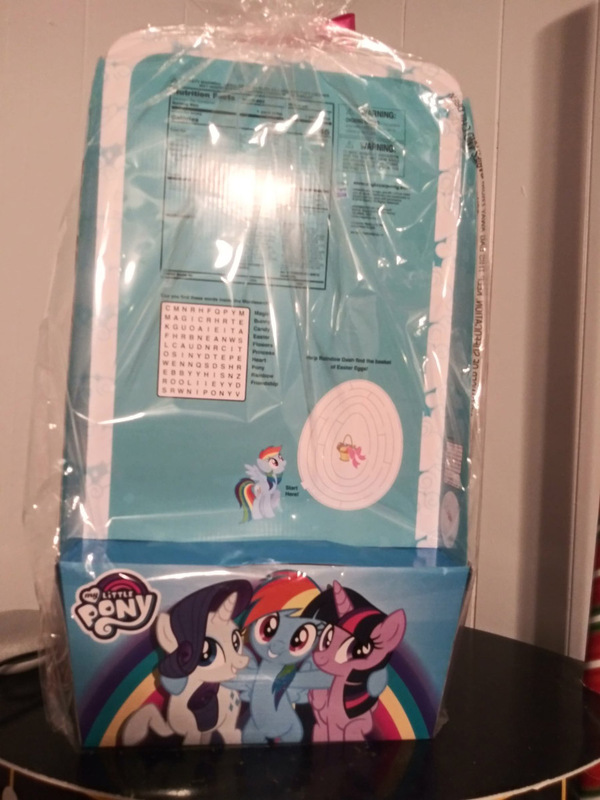 Now we can finally confirm that Target has them in those in stock as well! 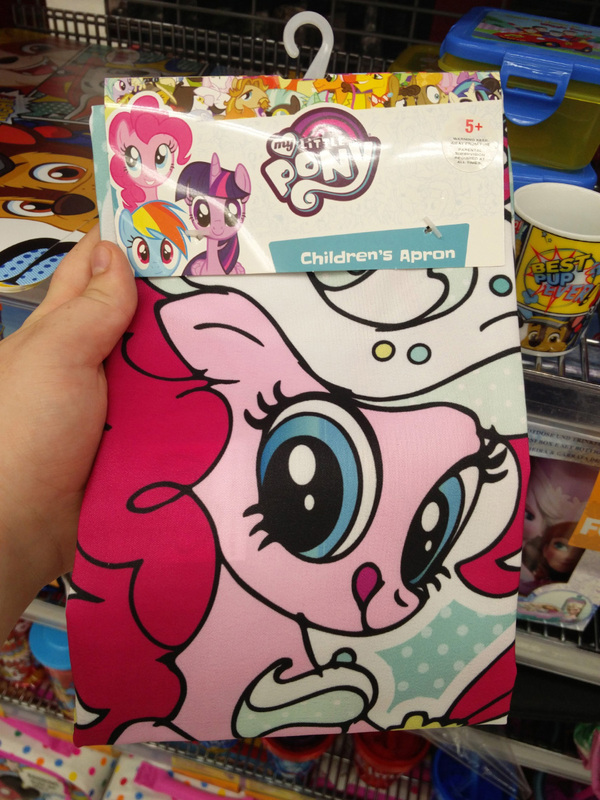 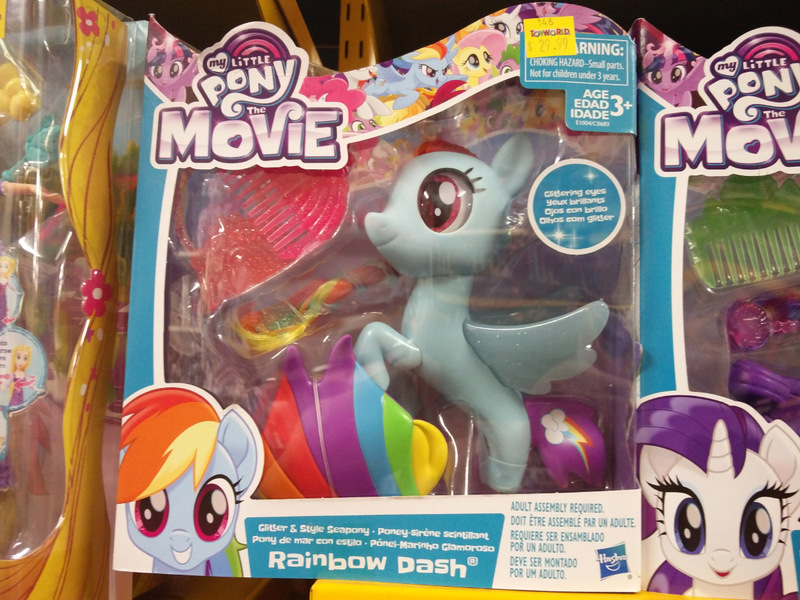 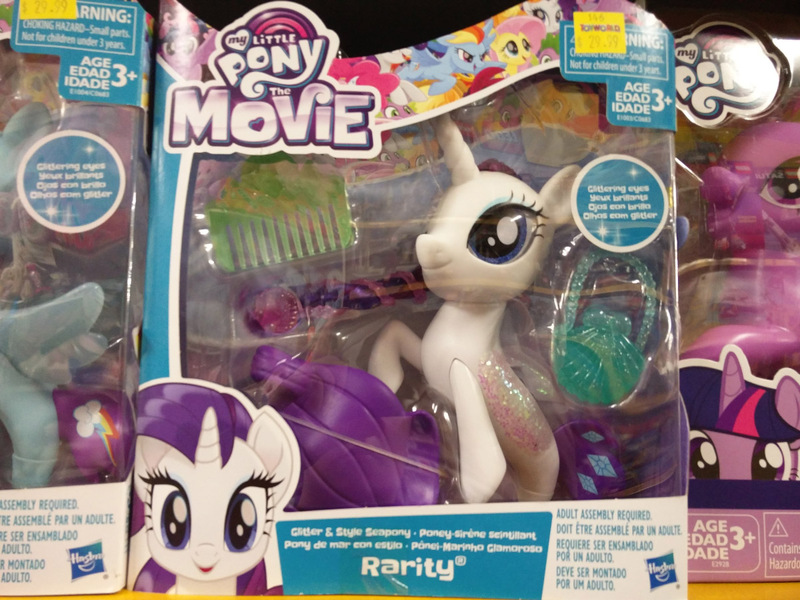 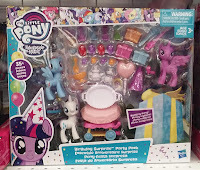 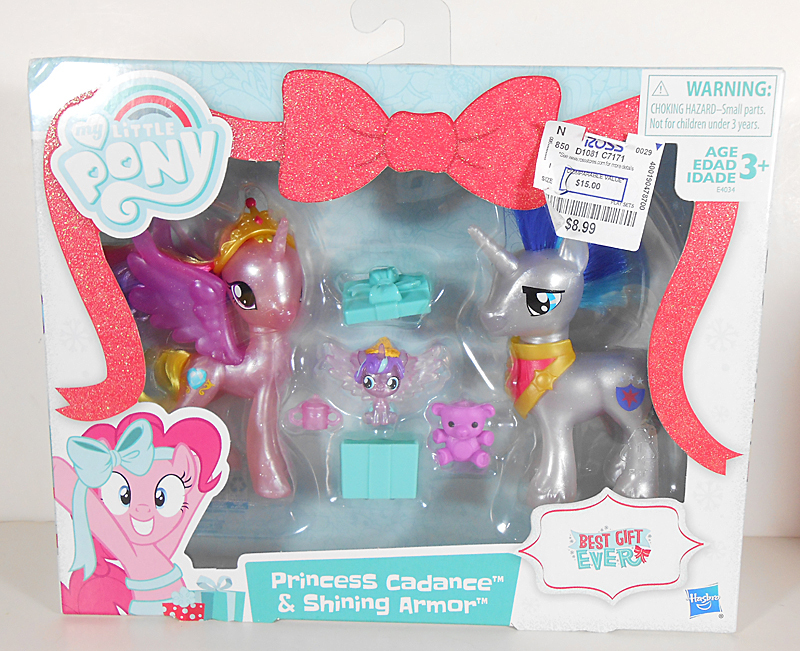 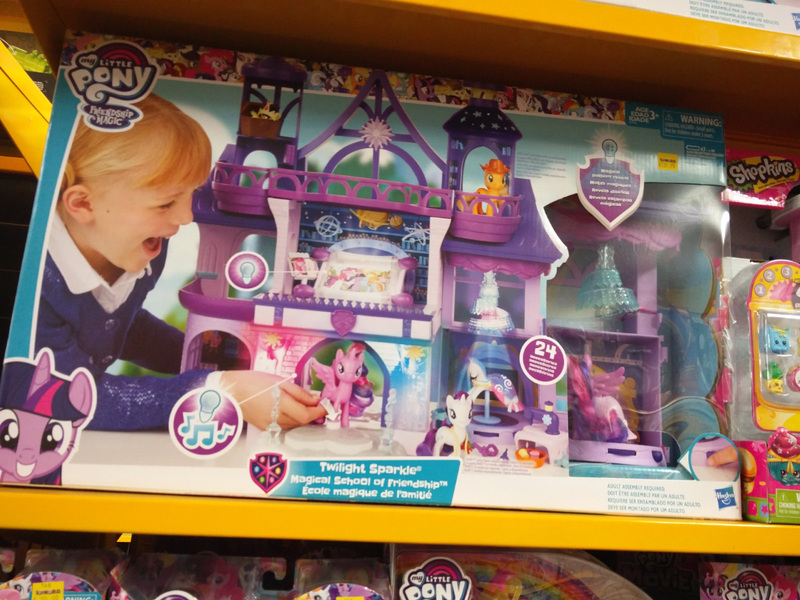 It looks like Ross is the place to be for exclusive My Little Pony sets at the moment! 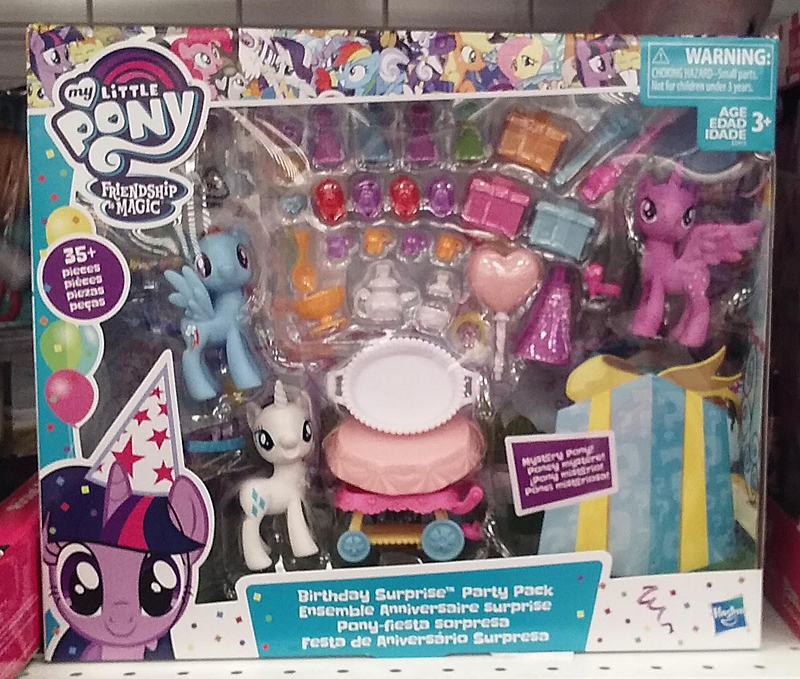 Sets from both the Birthday Surprise and the Best Gift Ever series have been found at Ross for discounted prices. 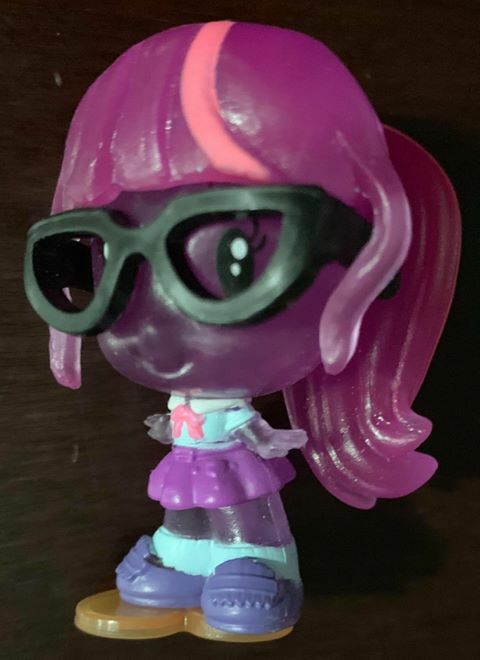 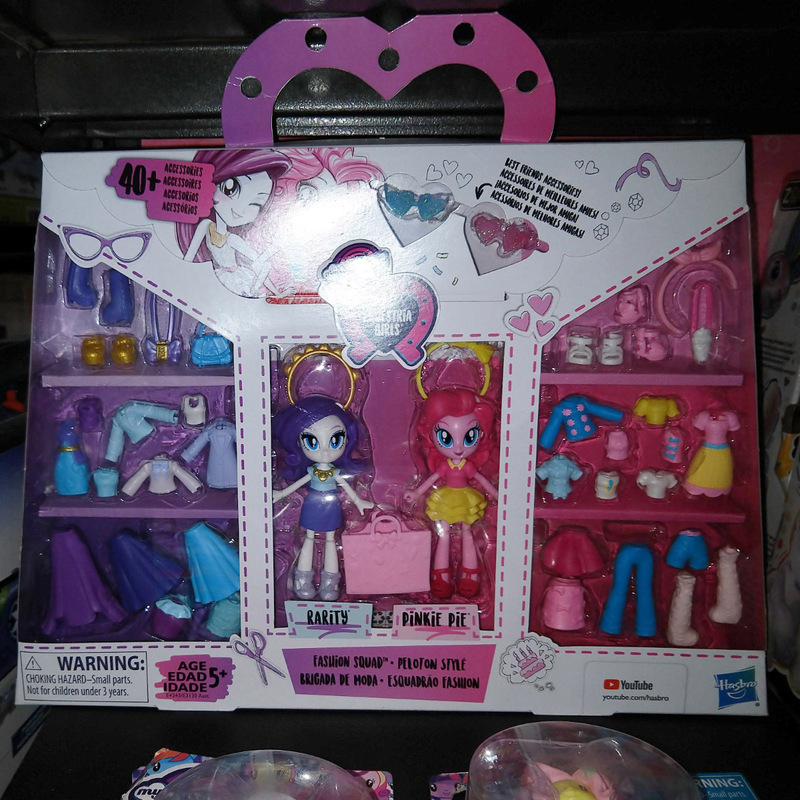 Older Equestria Girls sets have been found too, as well as the Loyal Subjects G1 vinyl figures for just $3.99! 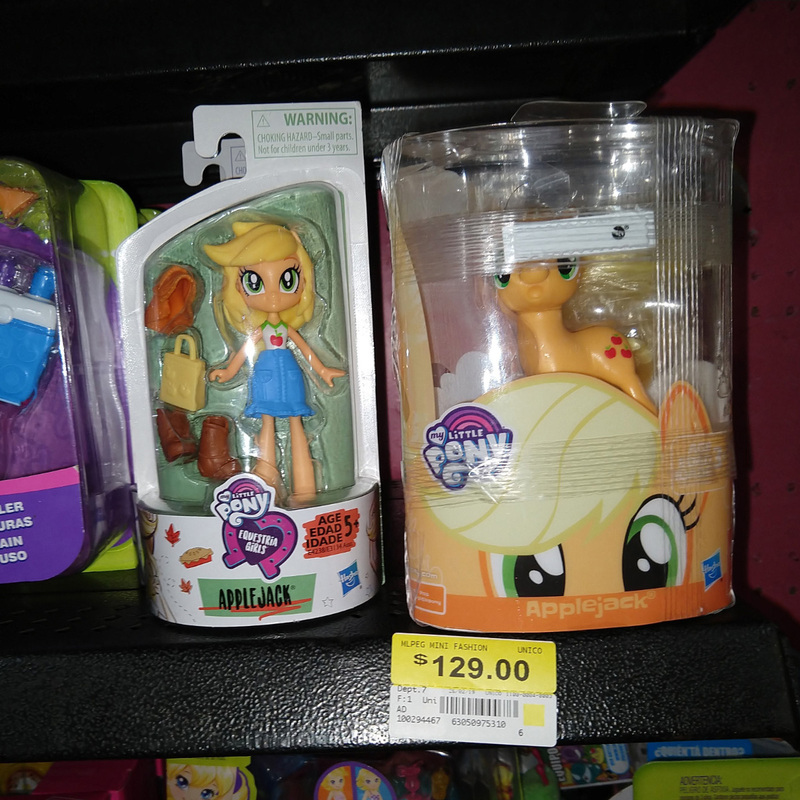 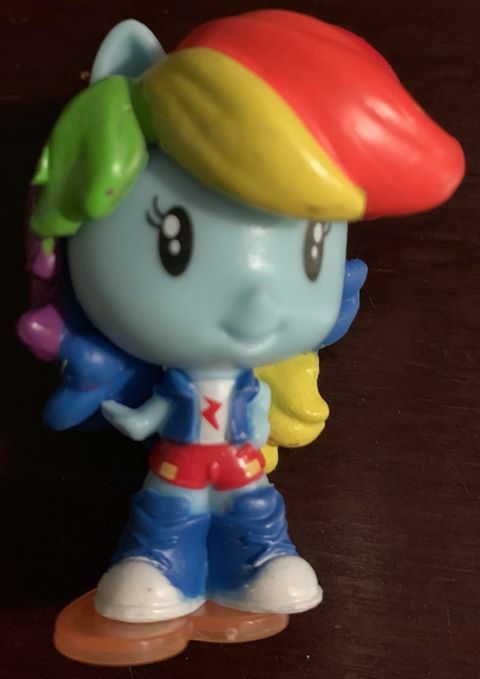 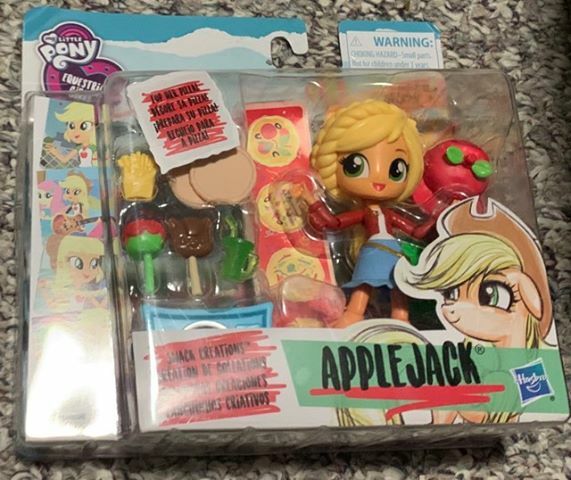 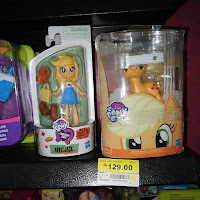 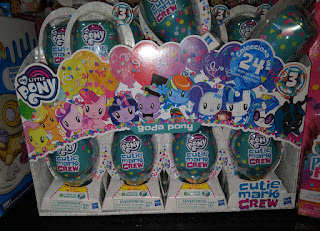 Some relatively new stuff has arrived in Mexico the past month, including the series 3 Cutie Mark Crew Figures, Mane Pony Singles and Equestria Girls Fashion Squad sets. 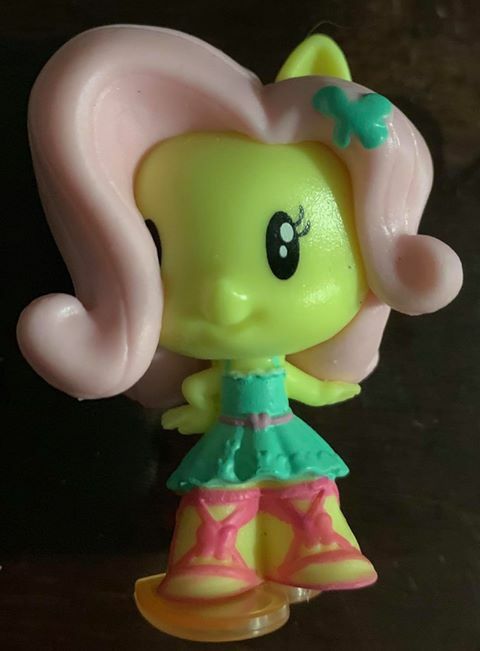 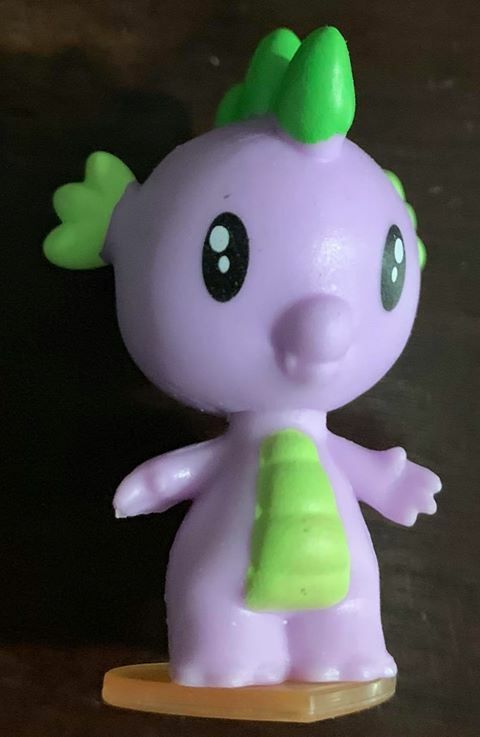 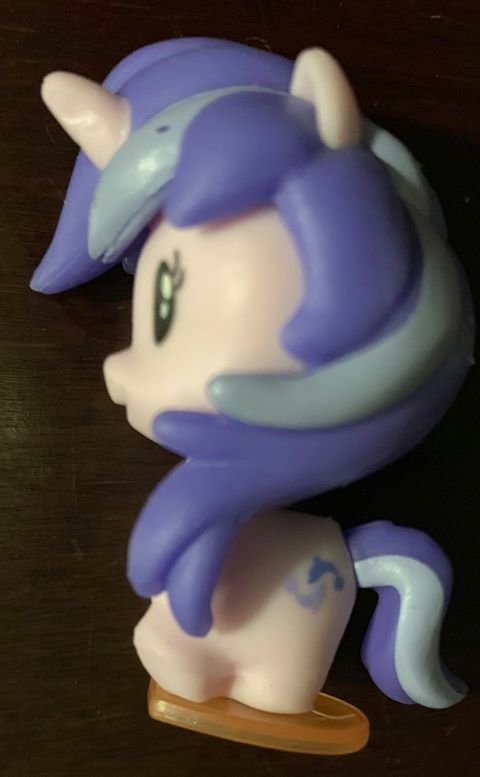 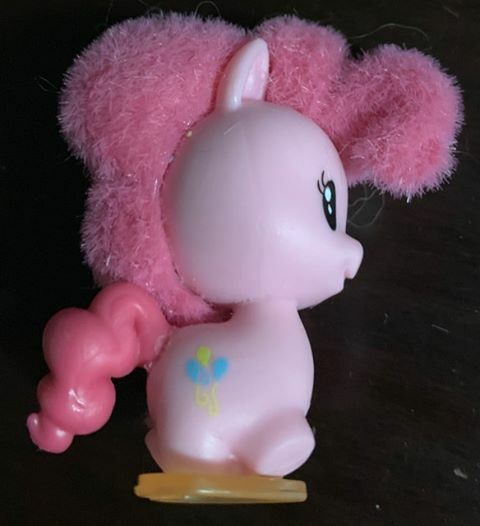 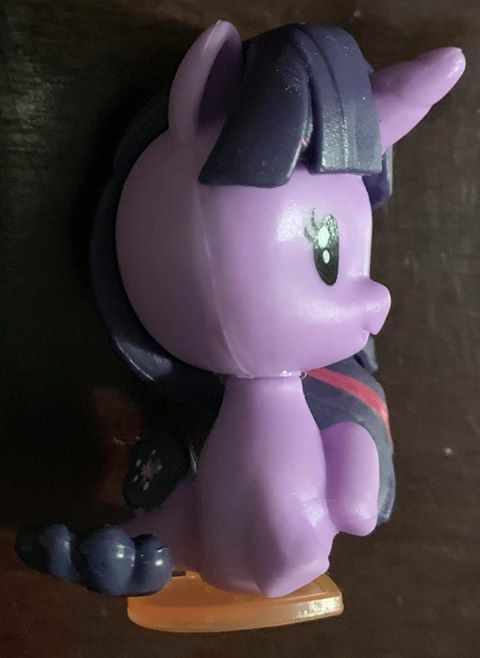 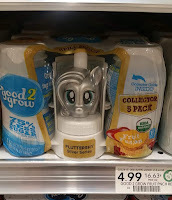 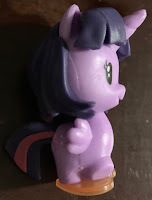 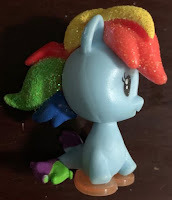 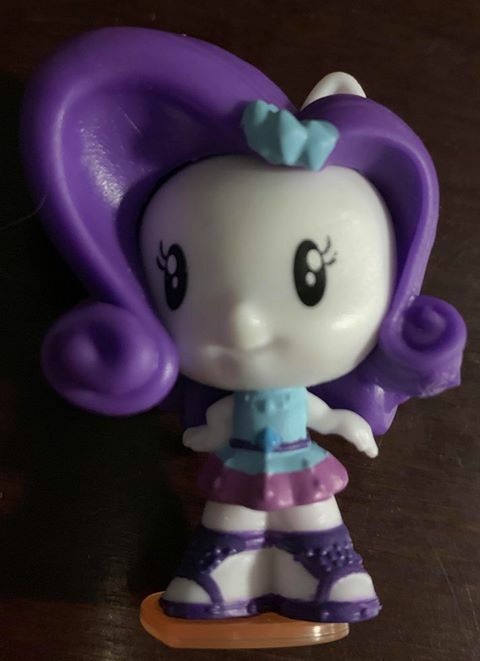 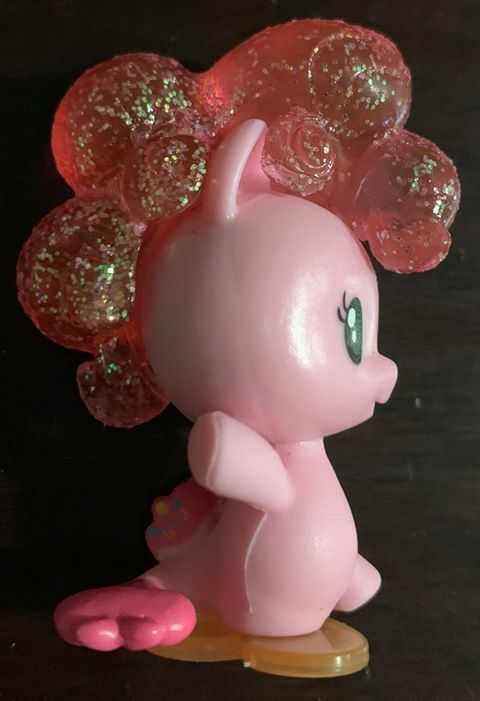 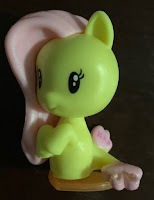 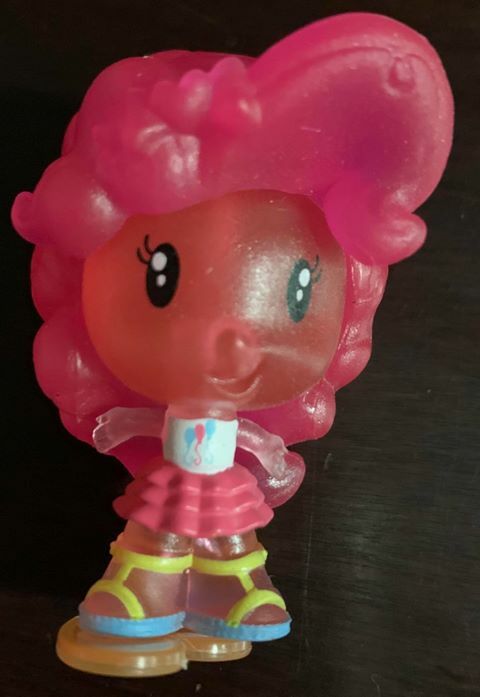 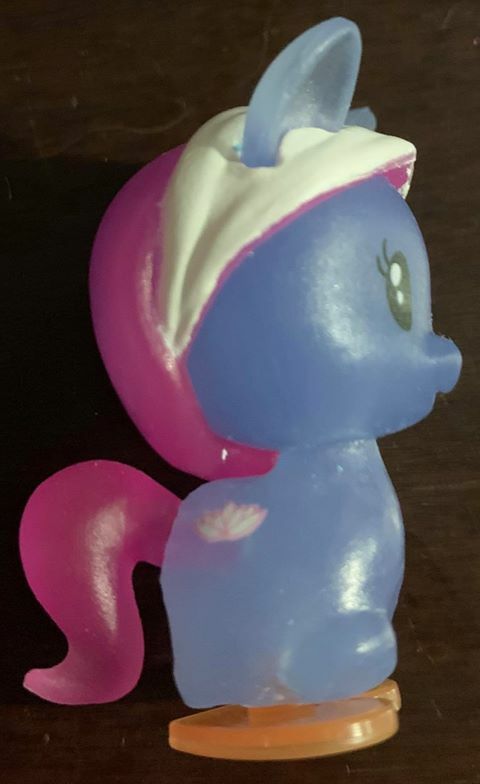 It's been over a year since we last written about the Good 2 Grow bottle toppers, but a new variant has been spotted at Publix: a silver Fluttershy version! 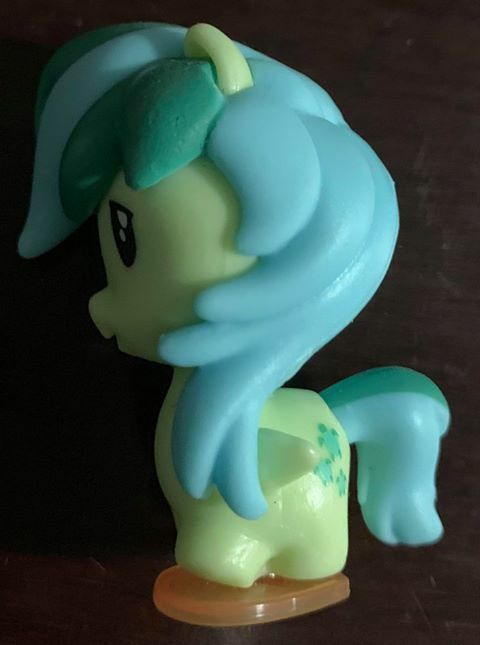 There have been silver variants of other brands before, but this is the first My Little Pony topper in silver that we see. 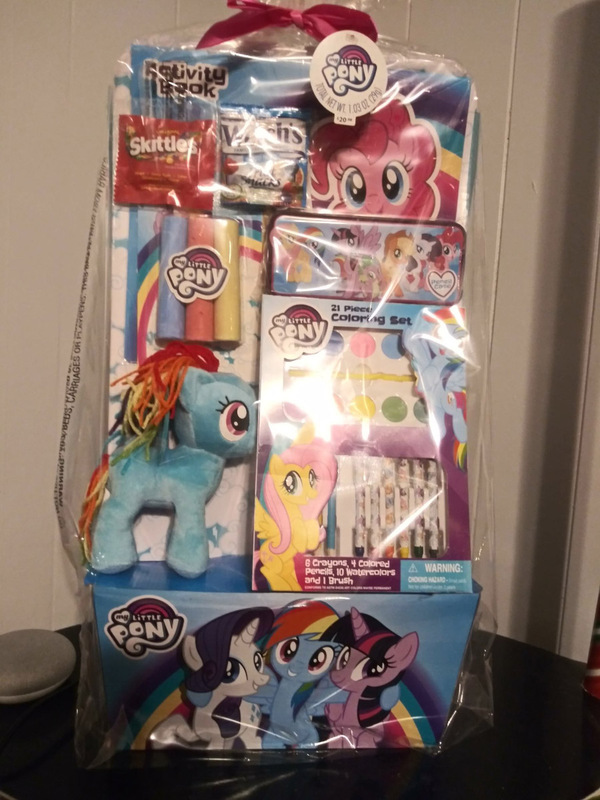 Over the years there have been plenty of Easter gift baskets available at Walmart, and every year there is a slightly updated version on the shelves. 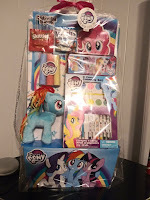 The basket this year looks a bit taller than usual, but still contains the Rainbow Dash plush from earlier years. 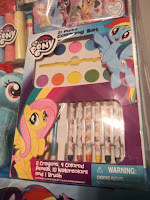 Updated are the activity book, added chalk, large coloring set and the smallest pack of Skttles I've ever seen. 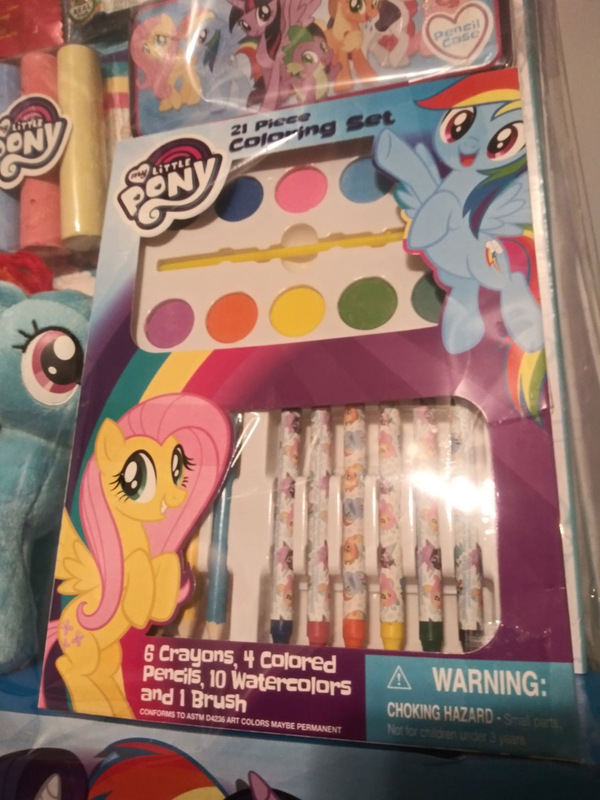 According to the label this set was $20. 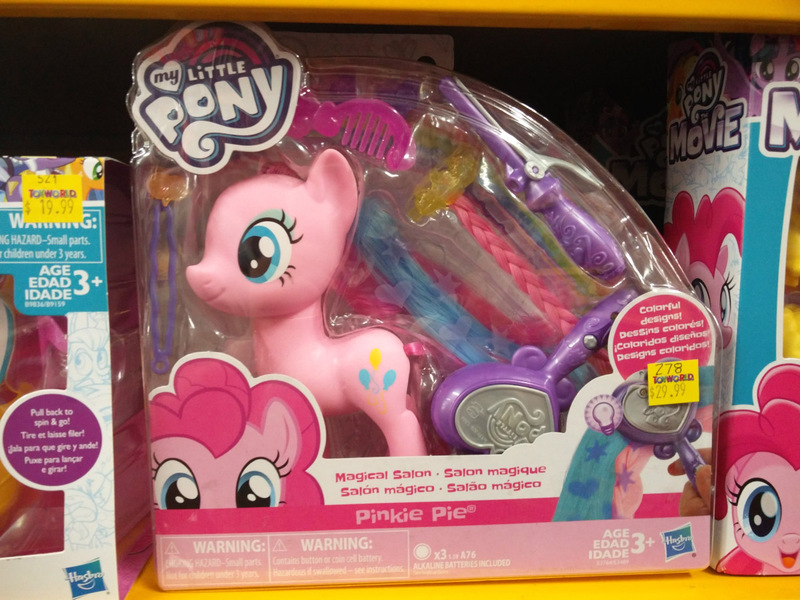 We don't get reports from Australia that often, so we're not really up-to-date with whats available in-store. 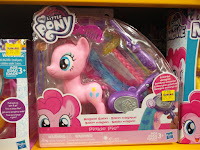 Mentioned this month are the Magical Salon Pinkie Pie, the Magical School of Friendship and Glitter & Style Seaponies. 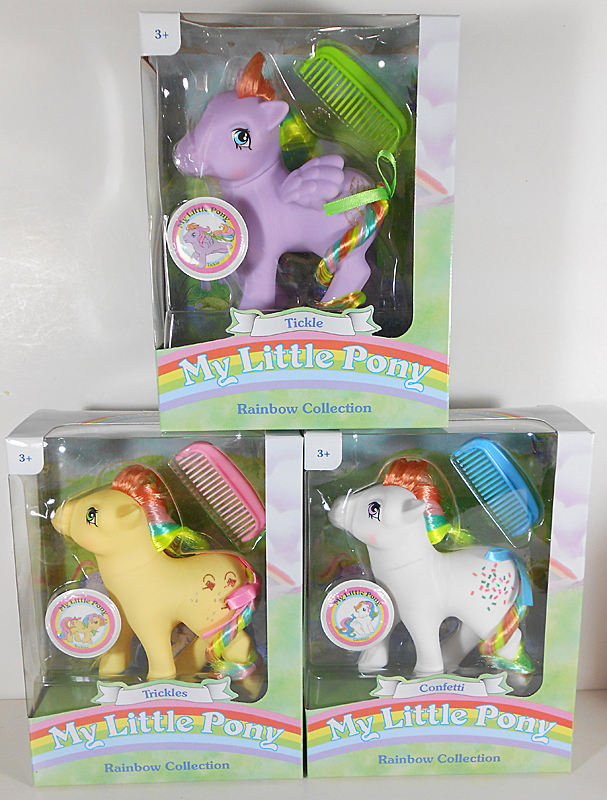 This spans 3 yearly series of My Little Pony! 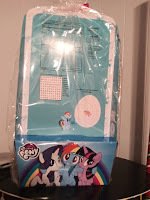 Aside from that there are also some MLP-themed cooking supplies I didn't see before: a children's apron, spatula and a Sweetie Belle-shaped cookie cutter! 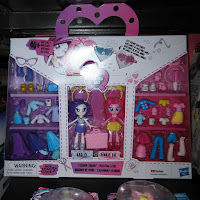 And in case you couldn't find the single figures from the Equestria Girls Minis Mall series, then you're in luck! 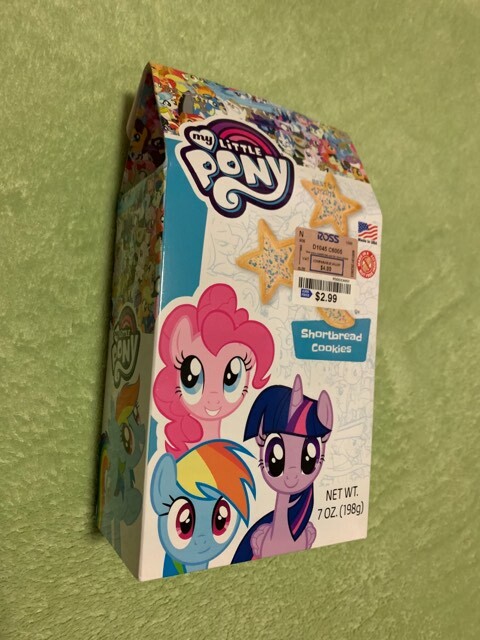 TJ Maxx & Marhalls have them in stock at the moment, which also opens the possibility for international stores of the TJ/TK Maxx chain to add them on the shelves soon too. 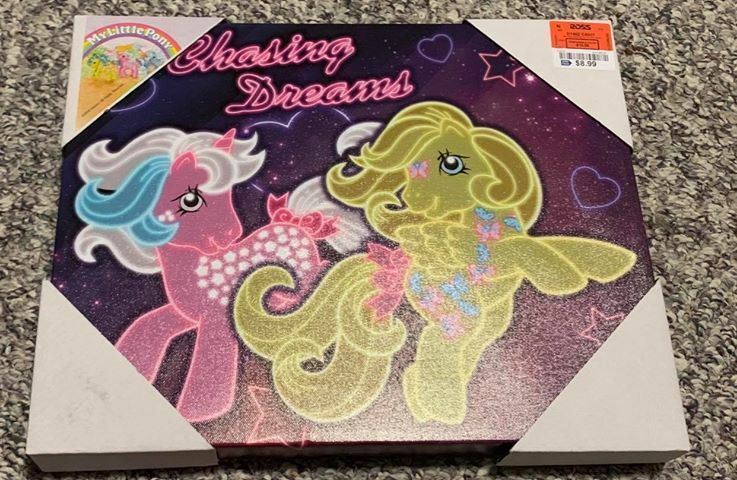 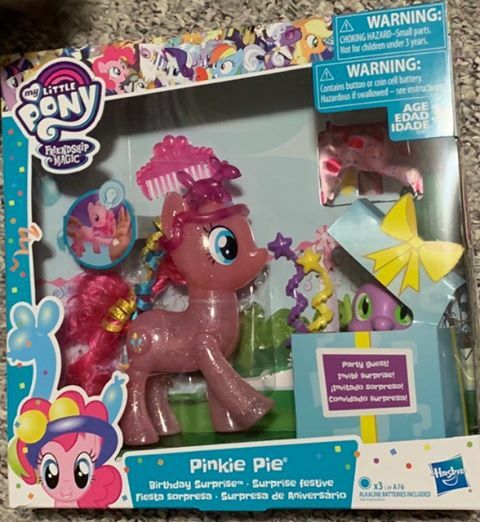 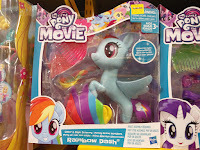 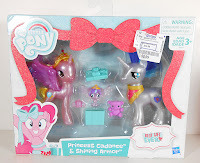 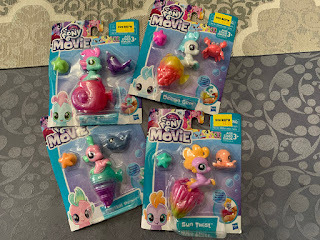 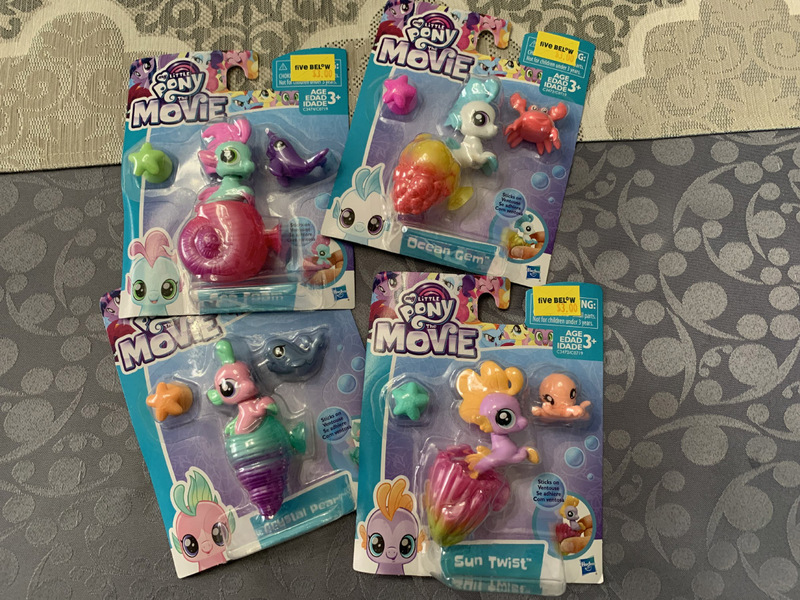 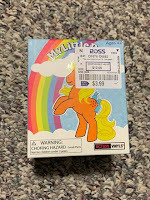 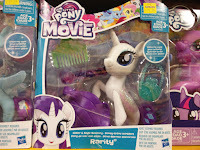 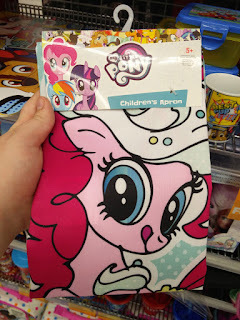 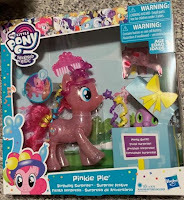 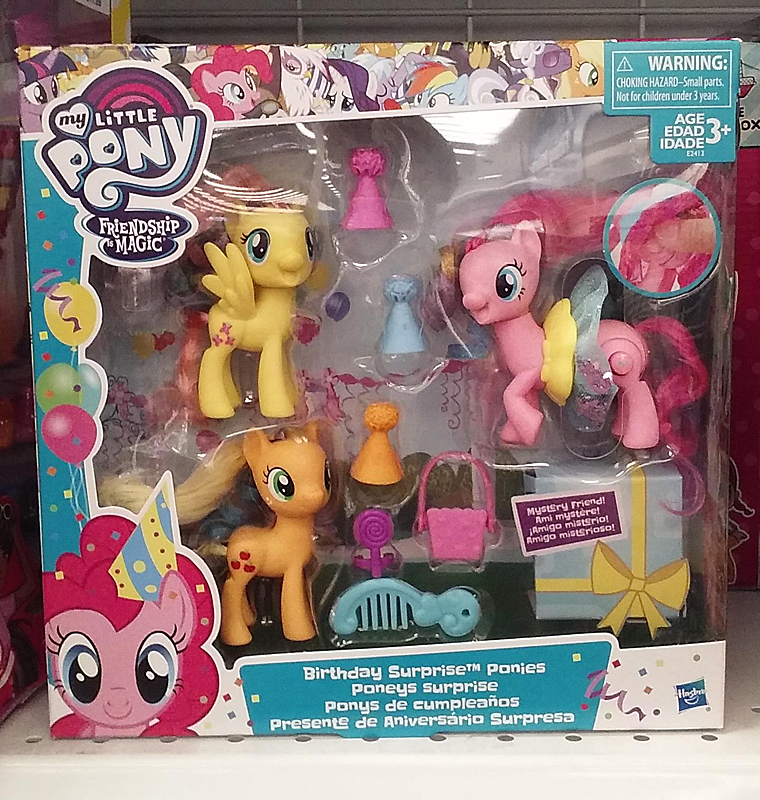 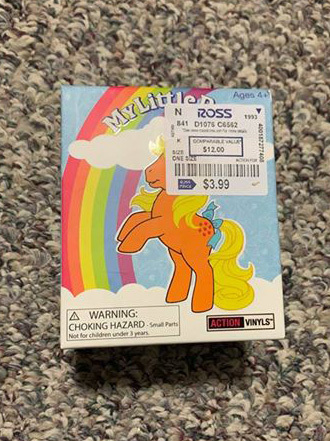 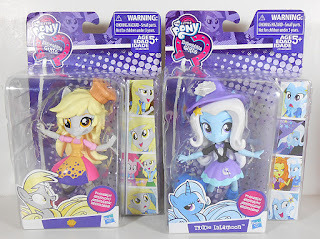 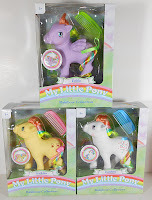 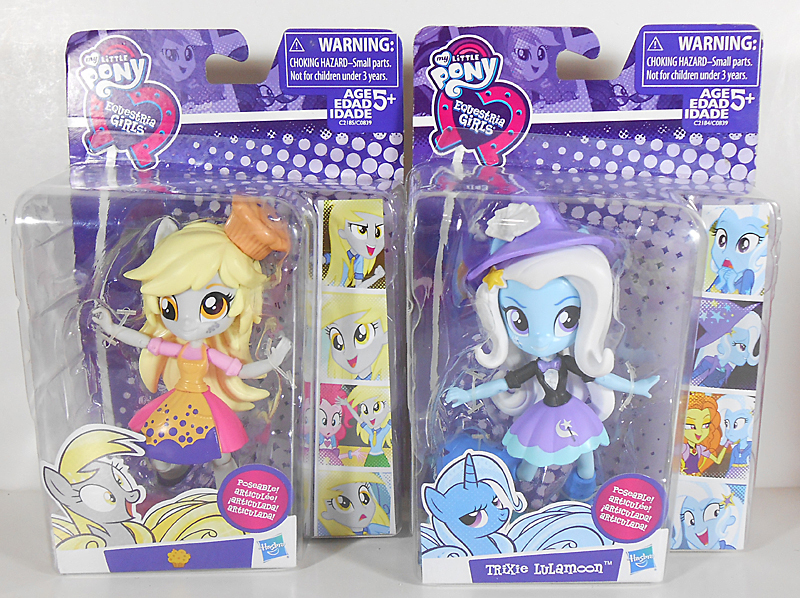 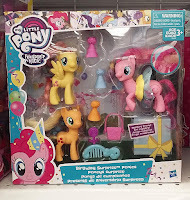 Another blast from the past at Five Below this week, as they received a big set of Baby Sea Ponies (2nd series from 2017), which are available for $3 each. 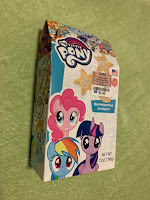 In March we already wrote about the availability of the series 4 Cutie Mark Crew figures at Target, and shared some of the collector cards with you. 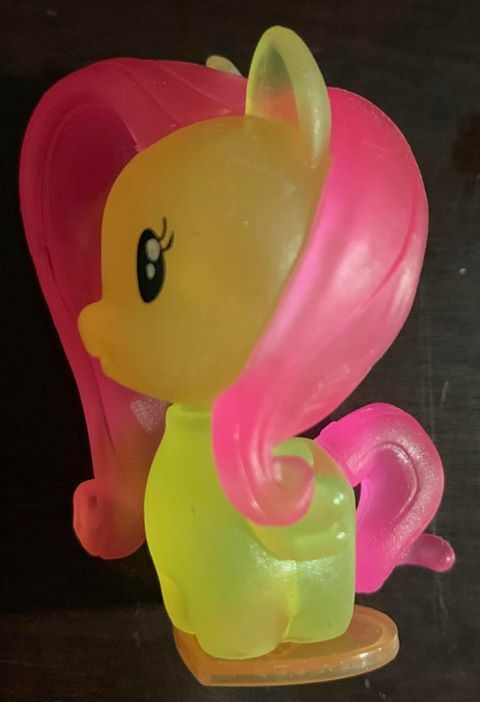 Now we have received some detailed photos on the figures themselves, clearly showing the differences between the regular, translucent and newly added flocked figures. 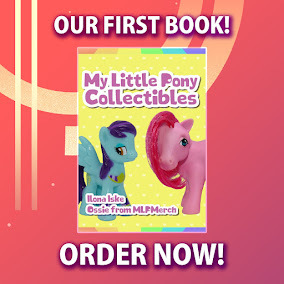 Anything new to show us? 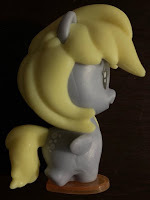 There are quite few collabs but somehow nobody here has posted them for a while.